Are you seeking answers to your life’s questions? Are you seeking insights to your questions that can help bring your life to a greater, fuller experience? 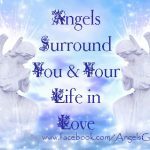 This intuitive Angel Guidance Session provides insight for you to make real changes in your life, helping you to release old stagnant energies that no longer are serving you. 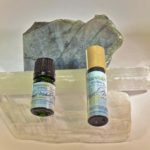 It includes a custom essential oil blend, designed with the Angels to help supporting you in your growth. The session can be done virtually or in person. 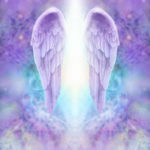 A one hour IET is an energy healing modality channeled by Archangel Ariel and the Nine Healing Angels. A distance energy healing works to heal and clear energy blocks from the physical body, the ehteric body, the emotional body and the mental body. Information is provided by the Angels that is provided after the session. The session can be done virtually and in person. Access the power of crystalline energy in your life. 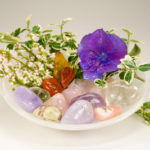 This private session includes a consultation to discuss the different aspects crystal energy can have in your life and custom designed wearable energy is created exclusively for you. This private session includes a consultation on the challenges you face in keeping positive energy within your space. It includes an education on understanding gridding as well as insights as to what stones would be most useful to clear and protect your sacred spaces.